Beating industry standards on all fraud prevention fronts. Full fraud guarantee with the lowest decline rate in the industry. Jifiti will not pass any fraud loss on to its publishing clients. Enabling any site to sell gifts and gift cards from over 300 brands. Create your own virtual gift card stand and start selling! Increasing your margins by accessing the optimal fulfillment option. Every. Single. Time. 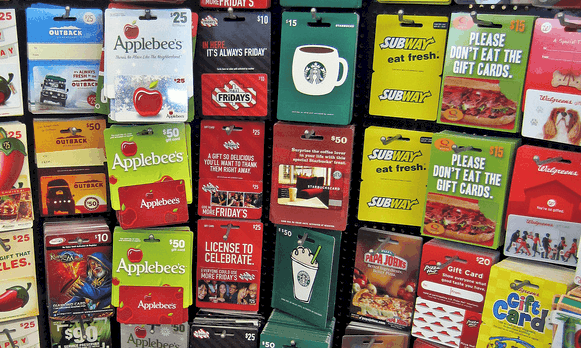 Your local supermarket, convenience store and pharmacy take part in this incredible market by selling gift cards in the checkout aisle. Essentially, leveraging other big brands to generate additional last minute sales. We enable you to do the same on your website or digital platform with the click of a button. Take advantage of brands such as Best Buy, Nike, Sephora, Starbucks and Amazon directly on your site. The two challenges facing anyone looking to participate in this incredible market are: slim profit margins and the ability to fulfill orders on demand! We deliver the entire experience, including digital gift cards from over 300 brands directly on your site and employ our proprietary Smart Issuance engine to maximize margins and leverage the market arbitrage. Data can also be overwhelming and confusing. 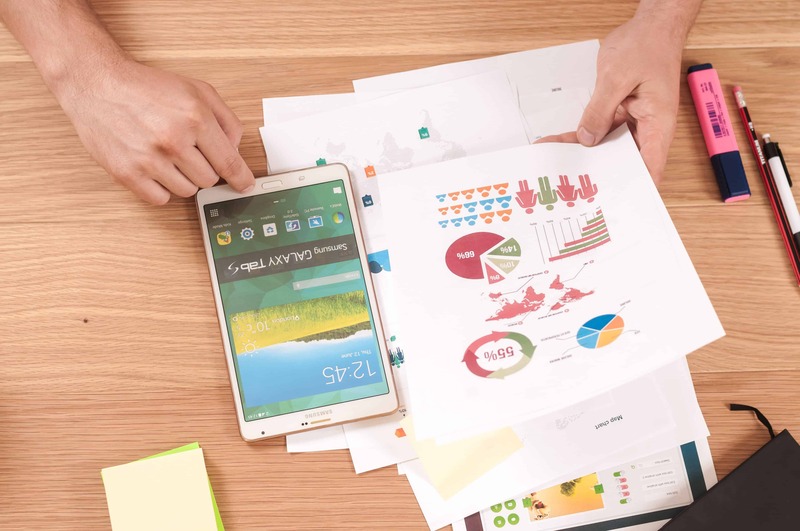 This is why we provide our partners with dedicated data dashboards and give them the ability to search, slice and dice the data in every which way. 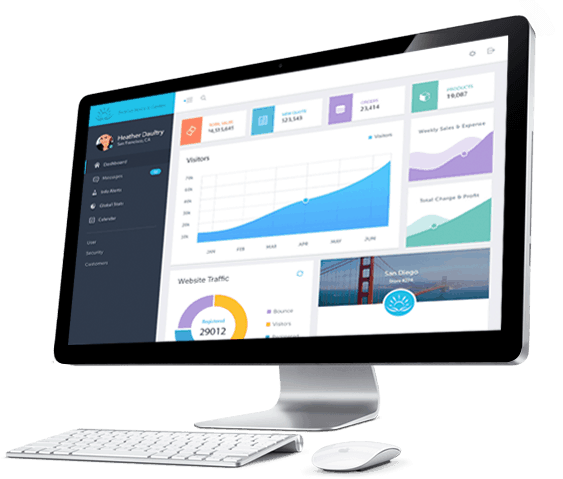 Our dashboards and data feeds are designed to supply you with clear and simple conclusions, allowing you to take action and boost sales. Trusted by some of the world’s leading brands.